The current US administration is desperate and angry because it cannot find a replacement for a “comprehensive and legitimate” nuclear agreement it has scrapped unilaterally, he said, stressing that the JCPOA was a result of negotiation. 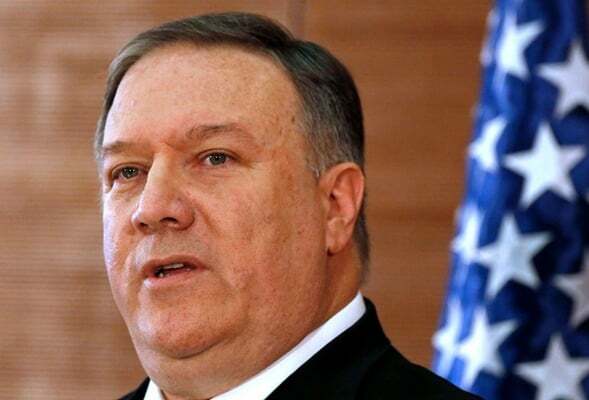 Speaking at the American University in Cairo on Thursday, Pompeo claimed that Iran is a “common enemy” of the US and other countries in the region. “President Trump has reversed our willful blindness to the danger of the [Iranian] regime and withdrew from the failed nuclear deal, with its false promises,” he added. The US state secretary said that his country was working to reverse Iran’s regional influence.